You want to sell more, produce more, keep employees engaged, retain your top talent – you want it all. It all starts in the brain. Recent neuroscience discoveries tell us what switches people on and what turns them off. What attracts and what repels. As we learn more about the brain, we have more accurate tools to help us do what we’ve been trying to do for decades. National Hall of Fame speaker, Scott Halford, CSP, CPAE provides insights into the lessons from neuroscience that help us achieve results and excellence. 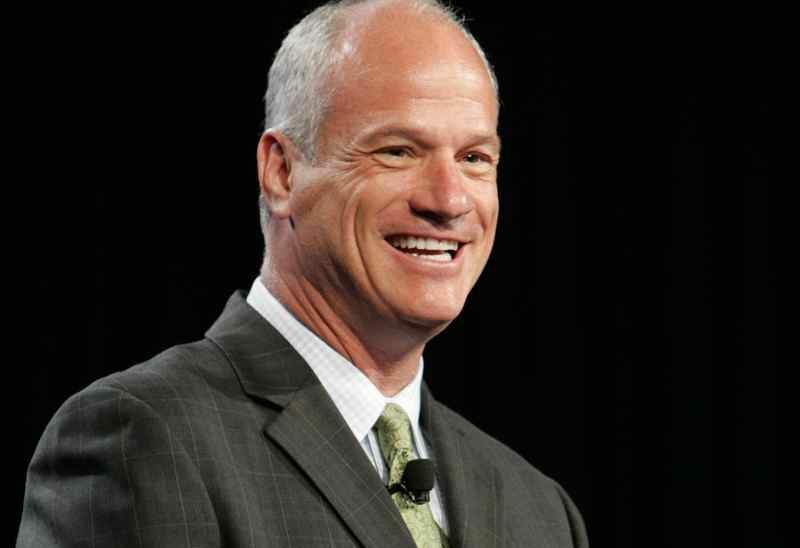 He is an internationally recognized speaker, educator and authority on emotional intelligence and the use of neuroscience in business. Through his interactive and engaging presentation you will learn how to better lead people to achieve results that drive your business strategies forward. Scott is the bestselling author of Be a Shortcut: The Secret Fast Track to Business Success. 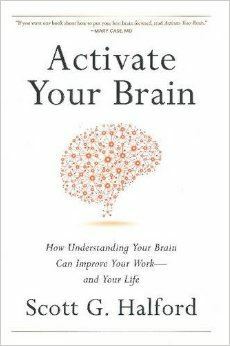 His new book: Activate Your Brain: How Understanding Your Brain can Improve Your Work and Life is based on his work in behavioral neuroscience and its business applications. · Learn about “danger surfing™” – how it leads to huge decreases in productivity and profitability and what you can do to stop it in your organization. · Discover how to increase your own and other’s attention density in the areas you deem important in your business and life. · Discover how prioritization is critical for the brain and learn how to do it. · Learn how engagement is a deliberate act. · Find out what you need to do to spend time in the fertile “executive brain” while avoiding the destructive animal brain. · Practice accessing the areas of your brain that allow you to perform better and smarter. · Learn about the brain’s threat and reward system and the ways you can use it to change behavior and beliefs. · Discover attractor behaviors that benefit you in leadership, sales and negotiations. · Find out how to make and keep goals; avoid the distraction of over commitment. Have a Book to Spare? In the spirit of this season of giving, our partner Daniels College of Business has offered to ship books collected at the December event to the College of Business and Management Sciences at Makerere University in Kampala, Uganda. Please bring a business book, or several, to the December event and we will send them on their way.